Home Residential Services Furniture Cleaning! 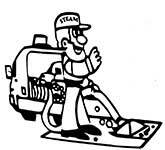 Looking for Upholstery Cleaners? Whatever materials are used for upholstery, the material almost always gets dirty and it also often becomes stained. No matter how careful you are, it seems that this is inevitable. But if you find a good carpet and upholstery cleaning company that you can rely on, such as Steam Master Upstate Carpet & Upholstery you can relax in the knowledge that we will help you get your upholstery and furniture clean. The most obvious upholstery that will get dirty is your furniture upholstery, and it could be made from any of a large number of materials. Which is why you need not only a reputable and dependable company that specializes in cleaning upholstered furniture. That’s where we come in. 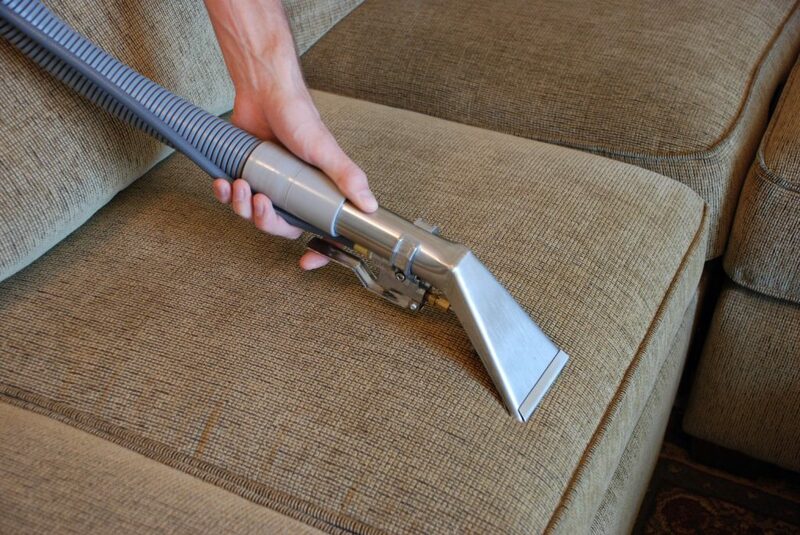 Because upholstery materials are different, you need an expert carpet cleaning service such as the professionals of Steam Master that can tackle whatever upholstering cleaning you need, in the correct way. We specializes in upholstery cleaning, and have experience with the full range of materials used for different sorts of upholstery. Call now (864) 557-0380 for a Free over the phone estimate!